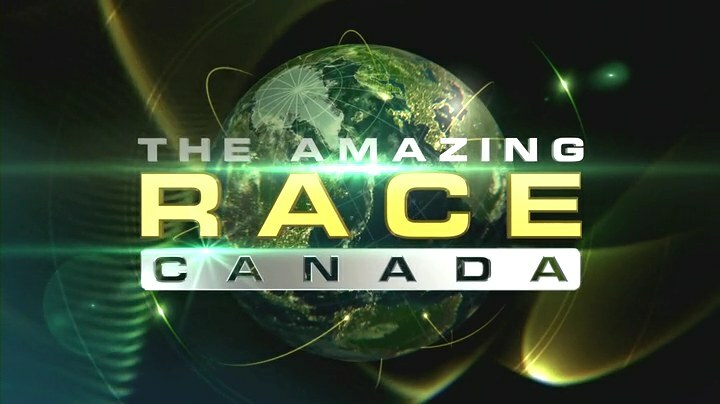 Recap: The Amazing Race Canada 1, Episode 10 (Finale) – "I was born chocolate." A U-Turn is coming up as teams must fly to Halifax, Nova Scotia. The clue also says they will be driving manual Chevy Sonics once they arrive. All teams are on the same flights from Quebec to Montreal to Ottawa and their destination for this Leg, Iqaluit, Nunavut. It’s the 6th Leg of the Race and teams must fly to Quebec City, Quebec. 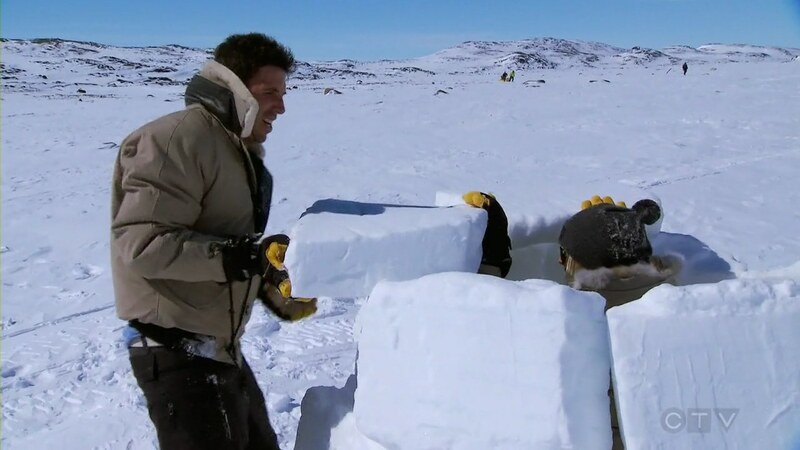 Teams must search the S.S Klondike for their next clue. Teams also learn there is a U-Turn ahead. The 3rd Leg begins and teams must fly to Calgary. They must head to Nicola Internet Cafe in downtown Vancouver to book tickets on Air Canada’s website. Just a mini review of the show overall before a full recap of Episode 2. 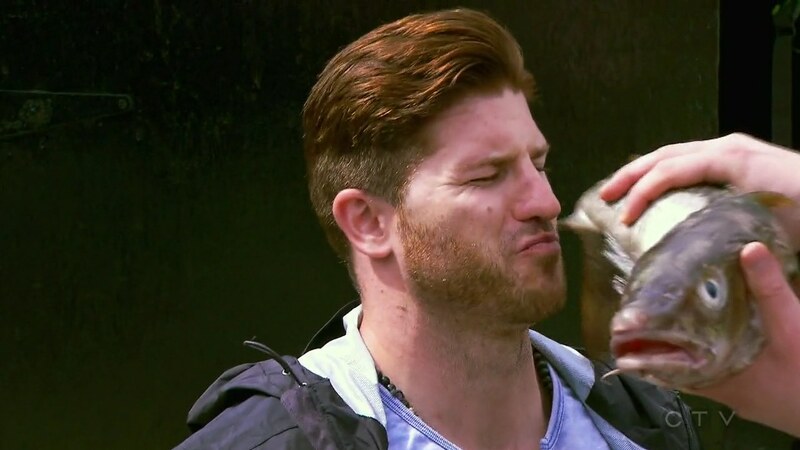 Before the Recap, let me first talk about TARC (or #RaceCDA?) in general.